British grocery stores are an unexpected but surprisingly great place to do some souvenir shopping. They’re well stocked with edible London souvenirs that may be hard to find back home like British biscuits (cookies) and crisps (potato chips) in fun and unusual flavors. (Prawn cocktail, anyone?). Supermarket souvenirs are also affordable and bound to please your friends, family and coworkers back home. 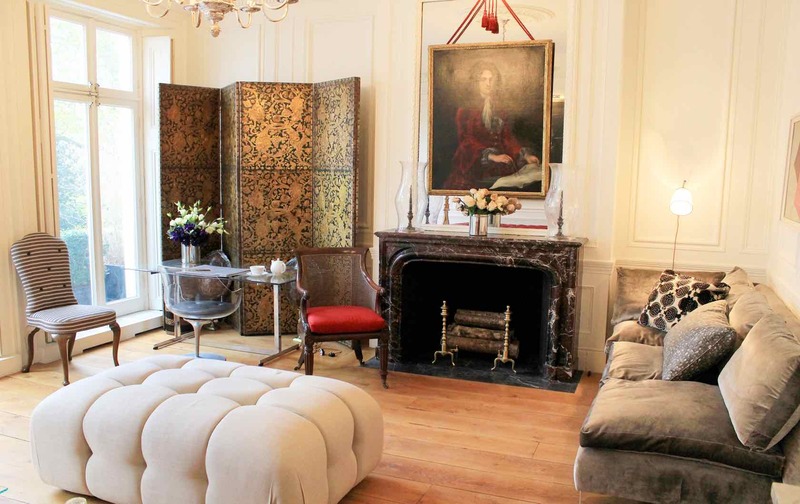 Here’s where to shop and what to buy. 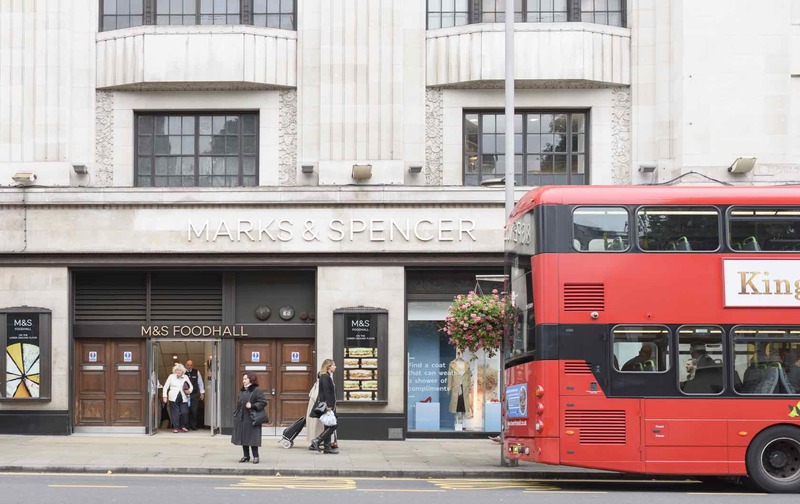 Two of London’s best supermarkets are Waitrose and Marks & Spencer (M&S). 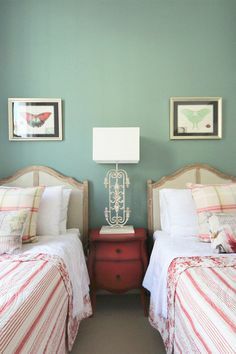 They’re both upmarket (but still affordable) and offer lots of choices. Also, there are plenty of Waitrose and M&S outposts near London Perfect apartments, which means you won’t have to carry your groceries or souvenirs very far. For example, South Kensington’s Waitrose Gloucester Road is right by the Salisbury, the Rockingham, the Stanhope and the Rosebury. And Chelsea’s M&S King’s Road is right by the Portland, the Chelsea Green, and the Hamilton. 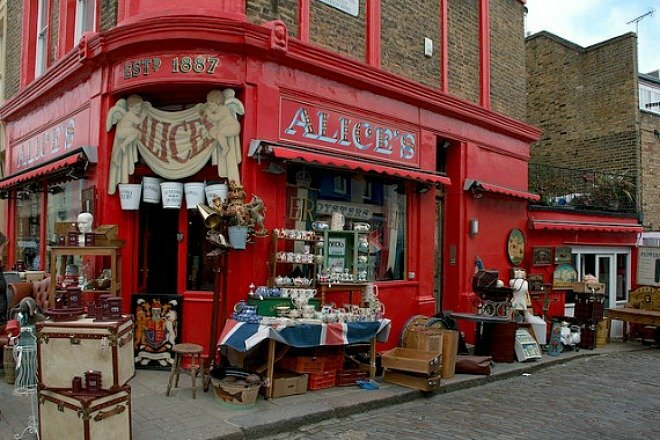 The Sailsbury is close to many wonderful grocery stores in South Kensington. 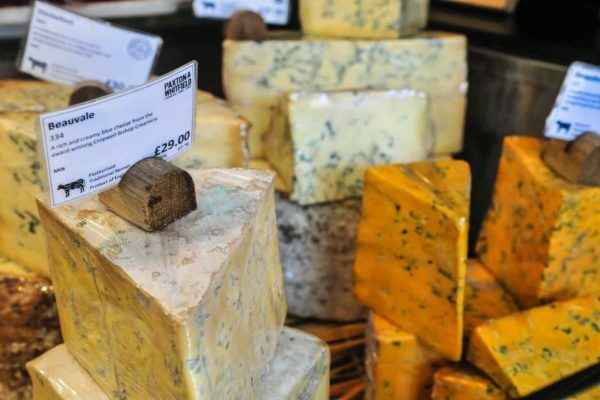 For a more upscale grocery shopping experience, you can also try the family-run food shop Partridges, which has two London locations, Sloane Square and South Kensington. These two shops are also within walking distance of London Perfect apartments (like the Palmerston and the Gloucester, respectively). Wherever you choose to shop, bring your own bag, otherwise there is a charge of 5-pence per bag. And while you’re shopping for souvenirs, pick up some groceries for yourself—our gorgeous London Perfect kitchens are designed to be cooked in and enjoyed. Gin is synonymous with the UK and it makes a great souvenir. The most classic British cocktail may be the gin and tonic. You can pick up some cute and interesting London-themed gins at the supermarket, which make for a fun souvenir. For example, Partridges sells their own brand of Chelsea Flower Gin. It’s flavored with rose and 19 other botanicals to pay tribute to the many flower markets and nurseries on the King’s Road in Chelsea, as well as the famous yearly Chelsea Flower Show. For something out of the ordinary, try bringing home elderflower gin, made from flowers of the European elderberry. Elderflower is a popular flavor for gin, sodas and cordials in the UK. You can also try sloe gin, made from sloe berries. Both will be readily available in any grocery store. If you prefer not to gift gin itself, there are plenty of gin-flavored treats, which make great edible London souvenirs. At Waitrose and M&S, you can find gin-flavored gummies, fudge or chocolate. You can even find gin flavored teas! If the Brits aren’t drinking gin, then chances are they’re drinking tea. There are plenty of teas to choose from at grocery stores, and they make ideal souvenirs because they’re so light and easy to pack. You can stock up on the classic brands like PG Tips, Yorkshire Tea, Typhoo and Twinings, or you can go for something new and cute. 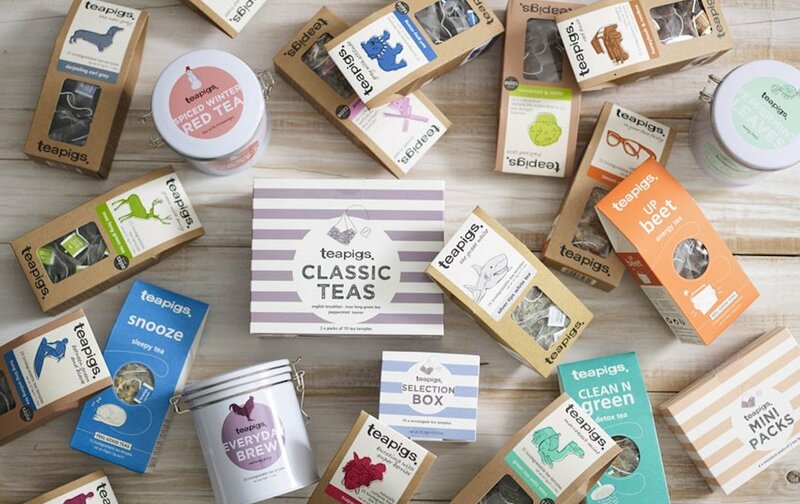 Teapigs, for example, is a young British tea brand with great packaging and fun flavors like jelly & ice cream tea. You can find them at most upmarket supermarkets. Check out where to buy our other favorite teas here. Bring your friends and family home Cadbury, and you’ll be a hero. British chocolate is legendary. Though there are plenty of expensive, dedicated chocolate shops, the supermarket stuff is amazing and shouldn’t be overlooked. The Cadbury brand never disappoints. 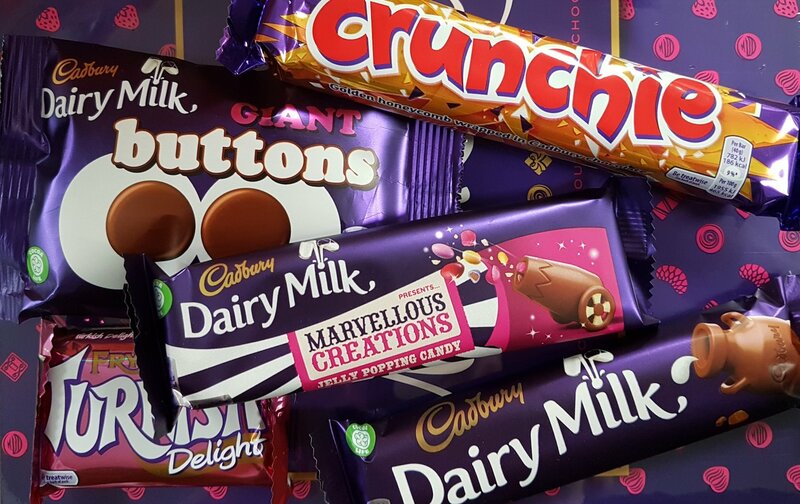 Try the Cadbury Crunchie (honeycomb wrapped in chocolate); Cadbury Marvellous Creations Jelly Popping Candy Shells (somewhat self explanatory); or the Flake (a crumbly, thick straw of flakey chocolate). If you bring home Cadbury everyone will thank you. 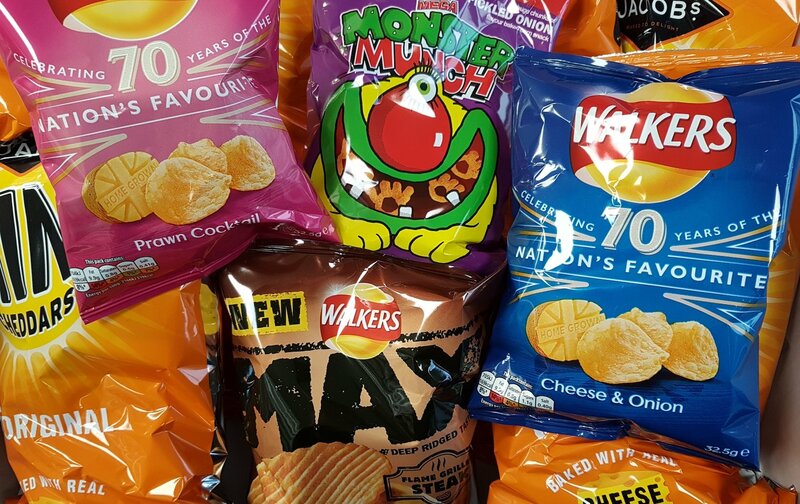 Who wants to try pickled onion-flavored Monster Munch? Crisps (potato chips) make another great edible London souvenir because they’re made with unusual flavors. Typical British flavors include steak, prawn cocktail and cheese and onion. If you’re after something really interesting, try Monster Munch, puffed-corn crisps shaped like claws and flavored with pickled onion. (Yum!) It’s a favorite UK snack, and you can find it at any supermarket. Every Brit knows that you can’t have tea without biscuits (cookies). It has been said that on average Brits eat 52 biscuits per second! As biscuits are big business in the UK, supermarkets offer a wide selection. 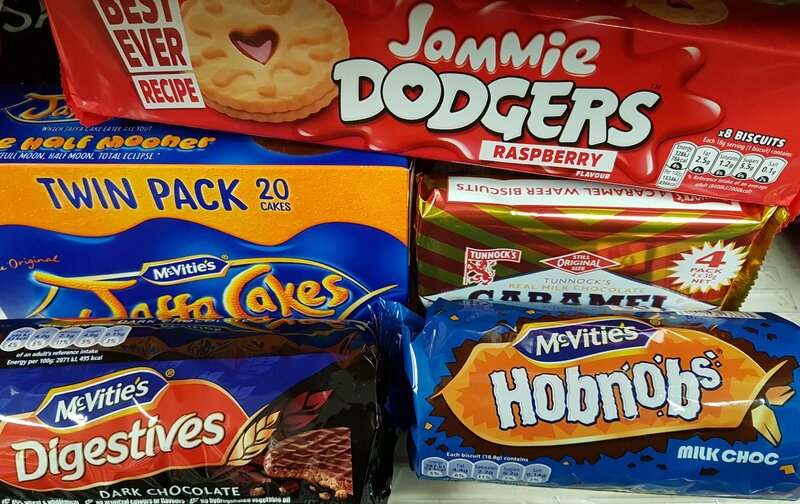 Favorite brands include Chocolate Hobnobs (coarse brown cookies dipped in chocolate) and Jammie Dodgers (shortbread sandwich cookies with jam filling). 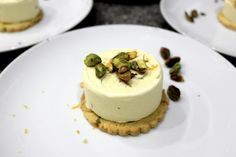 Other top picks include Custard Creams (cookie sandwiches with cream filling) and Jaffa Cakes (orange-flavored flat cakes). Again, you can’t go wrong bringing home biscuits. 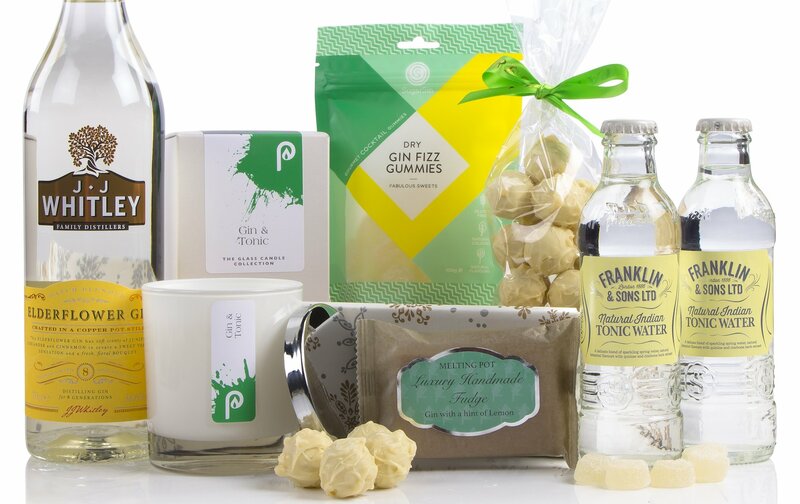 Ready to do some shopping for edible London souvenirs? Get in touch with us today. 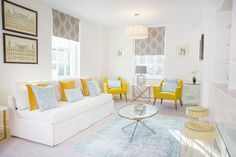 We can help you find a stunning London apartment to call home on your next trip to the UK’s capital. Posted on Monday, April 8th, 2019 at 9:21 am in Food & Drink. You can follow any responses to this entry through the RSS 2.0 feed. You can skip to the end and leave a response. Pinging is currently not allowed. 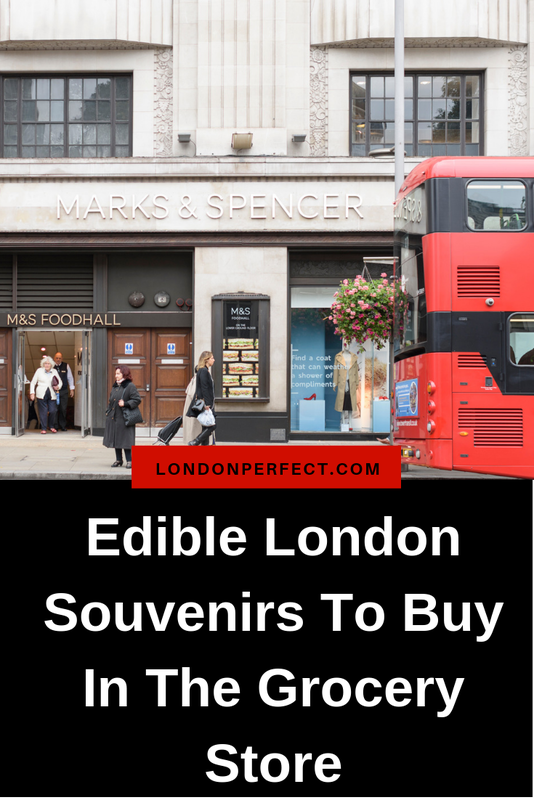 6 Best Places to Find Unique London Souvenirs Delicious Food Souvenir Stores In London 7 Sweet Shops In London The Best Christmas Store Ever: Fortnum and Mason in London!